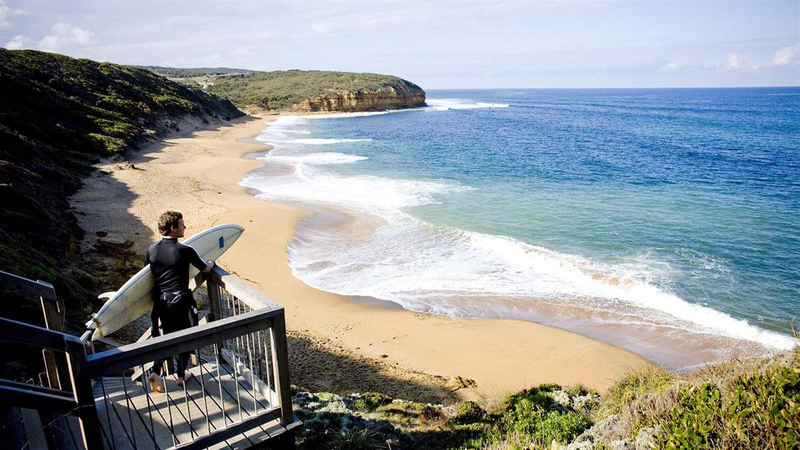 Victoria’s second largest city offers a holiday lifestyle within an easy commute of Melbourne. 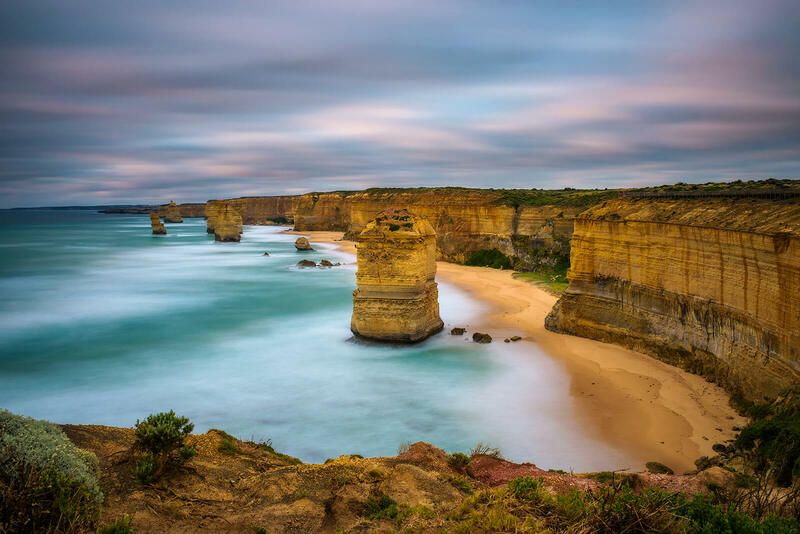 The charming city attracts ‘sea-change’ and ‘tree-change’ investors, as well as tourists, with the Great Ocean Road and the Surf Coast on its doorstep. Then there’s the bulk handling port, Avalon Airport and improved rail and road links, to make life easy. Exciting industry growth in education, scientific research, health and tourism adds to significant infrastructure plans across the region. It’s no wonder, therefore, that the population is one of the state’s fastest growing, second only to the Melbourne metropolitan area. 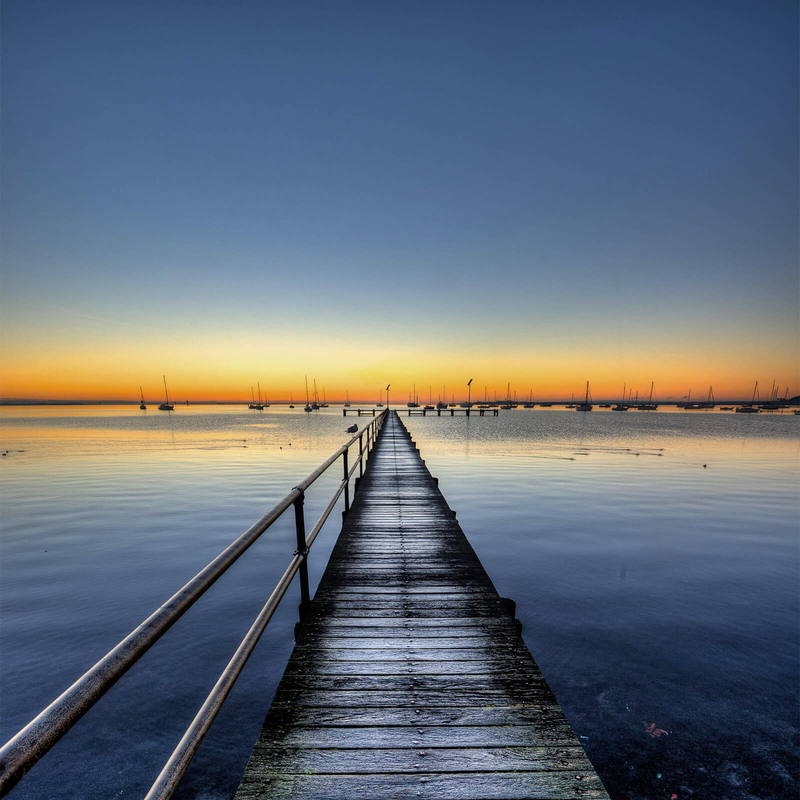 In terms of diverse investments, Geelong offers a wealth of opportunities, now and into its sparkling future. Geelong offers an infrastructure boom, fast population growth and accessibility to natural wonders, with a future set to reveal innovative projects. What makes Geelong so appealing? Unrivalled coastal lifestyle with easy access to the Great Ocean Road, 12 Apostles and world famous surfing at Bells Beach. Property is still good value, population growth forecast, employment and massive infrastructure spending. The population for the city of Greater Geelong is expected to rise to 325,779, between now and 2036. Forecasted to see the strongest growth is Armstrong Creek, with the potential to increase at 9.06% per year. Following closely behind is Northern and Western Geelong, with the largest urban growth project in regional Victoria predicted to accommodate more than 100,000 new residents. In over a decade, more than 5,000 jobs were created in the region, due to a health care and social services boom. With job growth soaring, Geelong’s economy has seen rapid transformation towards a bright future. Geelong will sign up to the latest City Deal between the federal, state and local governments, to welcome innovative investment projects. These include the Geelong Convention and Exhibition Centre, improvements to the Great Ocean Road, the Shipwreck Coast Master Plan and extensive updates to the CBD. It’s estimated that $178 million will be invested in the region over a 20-year period. Further to that, projects include a $1 billion Avalon Freight Precinct, a $300 million investment at CSIRO’s Animal Health Laboratory, $70 million to Deakin’s Carbon Nexus research centre and $3 million to the Geelong to Waurn Ponds Railway Planning Project. Health care stays firmly in the spotlight, with $33 million committed to the Barwon Health North facility. 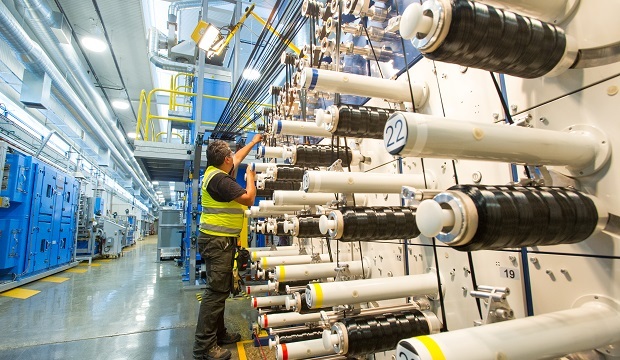 An Investment of $70 million into Deakin’s Carbon Nexus research centre, will transform it into the world’s leading non-aerospace carbon fibre industrial-scale manufacturing plant. Initially, this will create 80 new jobs for the region. With rapid population growth and a construction boom, Geelong is a leader in the Victorian property market. House prices have climbed in the region, while those in Australia’s top cities are expected to fall. Geelong has a median house price of $731,000, with a projected capital growth of 5% over the next 5 years. Armstrong Creek’s affordable housing is at $580,500, with an upward shift projected to 8% in the coming 5 years. Given the outstanding transport options, diverse economy and focus on innovative industry, Geelong’s inviting mix of business and pleasure is a property investor’s dream. Geelong has a median house price of $731,000, with a projected capital growth of 5% over the next 5 years. G21 Geelong region alliance, Forecast.id Geelong, Profile.id Geelong, Architecture Australia: Geelong signs the city deal memorandum.